Nyungwe rainforest is located in south-western Rwanda, at the border with Burundi and the Democratic Republic of the Congo. 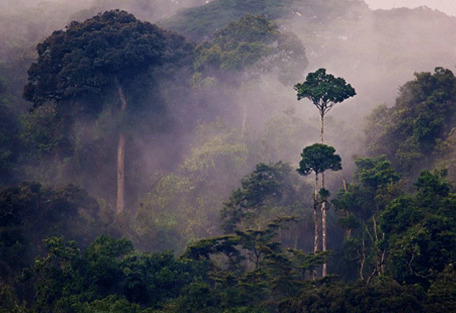 Nyungwe rainforest is probably the best preserved rainforest in the mountains throughout Central Africa. It is located in the watershed between the basin of the river Congo to the west and the basin of the river Nile to the east. 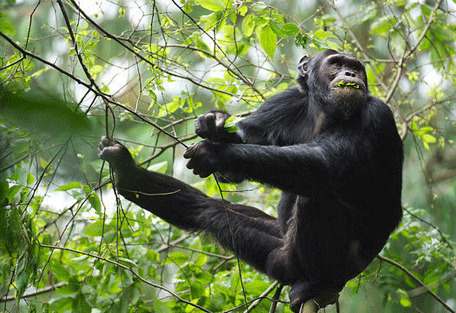 This forest is home to 25% of all of Africa's primates, including a large population of chimpanzees, which produce the national park's main attraction: chimpanzee trekking. Nyungwe Forest National Park was established in 2004 and covers an area just under 1000 sq km of rainforest, bamboo, grassland, swamps, and bogs. Along with its biodiversity, Nyungwe is an important water catchment for Rwanda and contains many natural resources integral to Rwanda’s human populations. 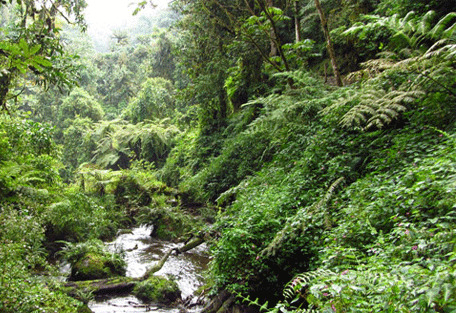 Nyungwe Forest holds within it one of the sources of the longest river in Africa, the Nile. There are 25 endemic out of a total of 280 bird species in Nyungwe, which makes it one of the most undiscovered bird-watching destinations in Africa. The avian highlight of Nyungwe is the great blue turaco; an outlandish blue, red and green bird that streams from tree to tree like a procession of psychedelic colour. Serval cats have also been spotted in the park, adding to the minor carnivore population. Nyungwe Forest is where chimpanzee trekking takes place, with over 400 individual chimps and 2 habituated families that guests can observe while out of hiking excursions. 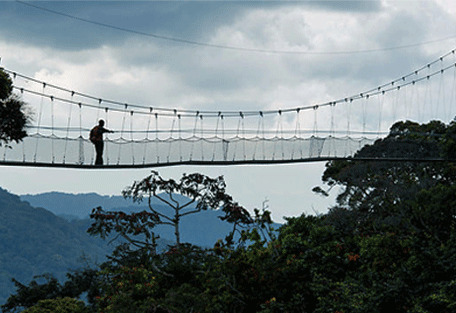 Nyungwe Forest Lodge lies on the edge of Rwanda's Nyungwe Forest National Park in the south-west of the country. 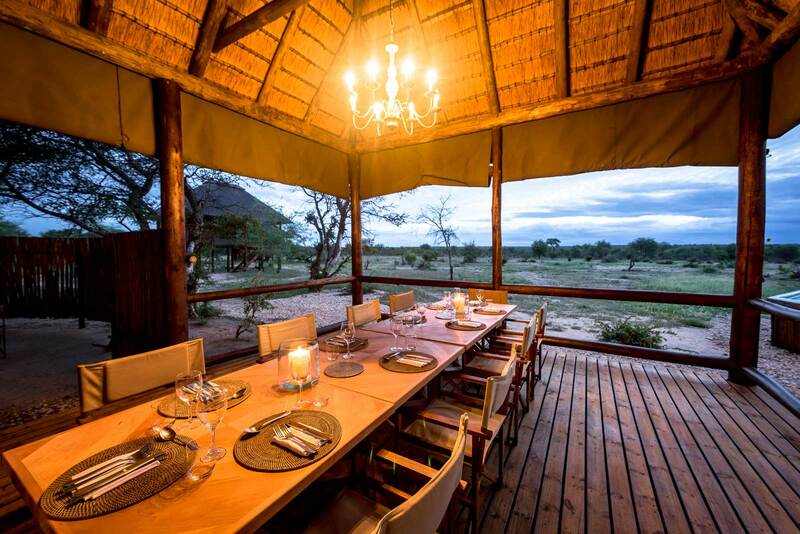 It boasts an impressive view overlooking the forest canopy and offers luxury accommodation. Only a few years on since its opening, Nyungwe Top View Hill Hotel has made a name for itself as easily having the most beautiful views in the Nyungwe Forest area. 12 Rooms overlooking tea plantations, Congo mountains and Lake Kivu. 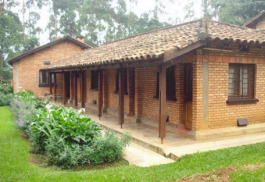 Gisakura Guest House is located in 2km outside the Nyungwe National Park, in close proximity to the Gisakura Tea Estate. It is an ideal place to be based for guests wanting to explore this exceptional rainforest with very helpful, hospitable staff. 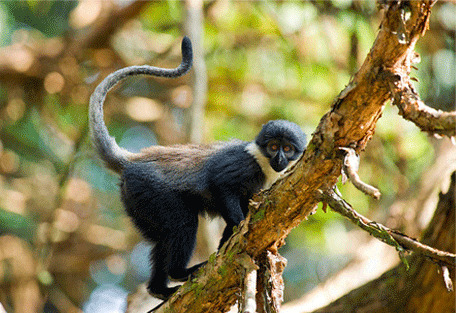 Nyungwe forest has a wide diversity of animal species, making it a priority for conservation in Africa. The forest is situated in a region where several large-scale bio-geographical zones meet and provide a great span of micro-habitats for many different species of plants and animals. 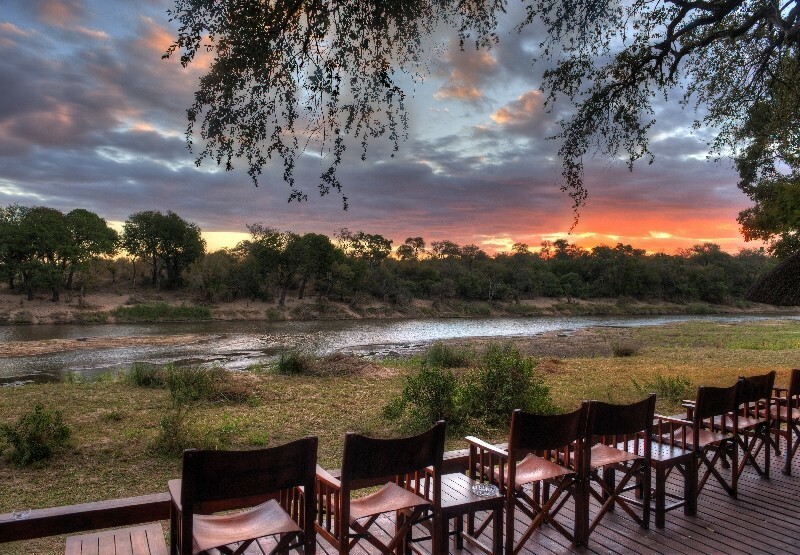 The park contains 13 different primate species, over 300 bird species, 1068 plant species, 85 mammal species, 32 amphibian and 38 reptile species. 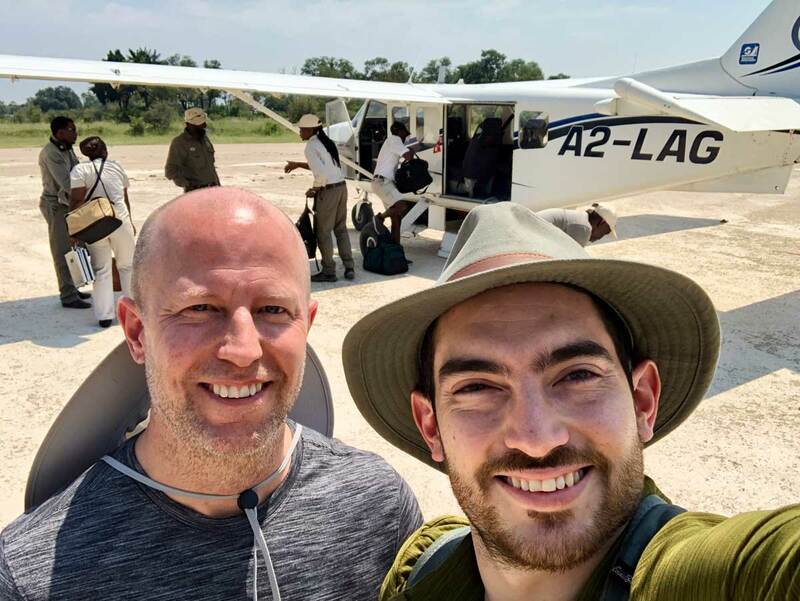 The forest, which reaches its maximum altitude of 3000m above sea level, is of particular interest for the presence of colonies of chimpanzees and Angola colobus, which is now extinct in Angola due to hunting. A population of around 400 chimpanzees, 2 troups of which are habituated to human contact. Hiking in the beautiful reserve and encountering these chimps is what draws most visitors to the area. There is also an extensive network of forest hikes from park headquarters, including a very high and dramatic suspension bridge. Nyungwe Forest Lodge has an impressive view overlooking the forest canopy from a ridge on one side and a tea-plantation on the other. 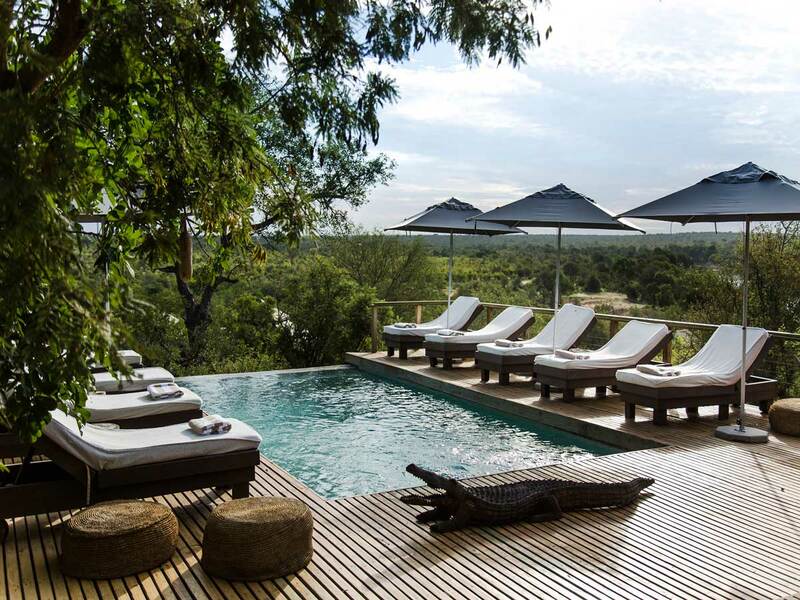 Nyungwe Forest Lodge effortlessly combines 5 Star service with African hospitality, ensuring a guest experience rich in local culture and history. Nyungwe Top View Hotel is conveniently located 5 minutes' drive off a main road, up a steep dirt path, and set on top of a hill with views across numerous tea plantations, and the Congo mountains in the distance. 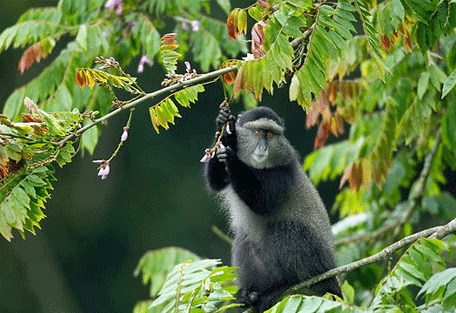 Closely situated to the headquarters of Nyungwe National Park, it provides ease of access to chimpanzee trekking. Gisakura Guest House is located in 2km outside the Nyungwe National Park, in close proximity to the Gisakura Tea Estate. 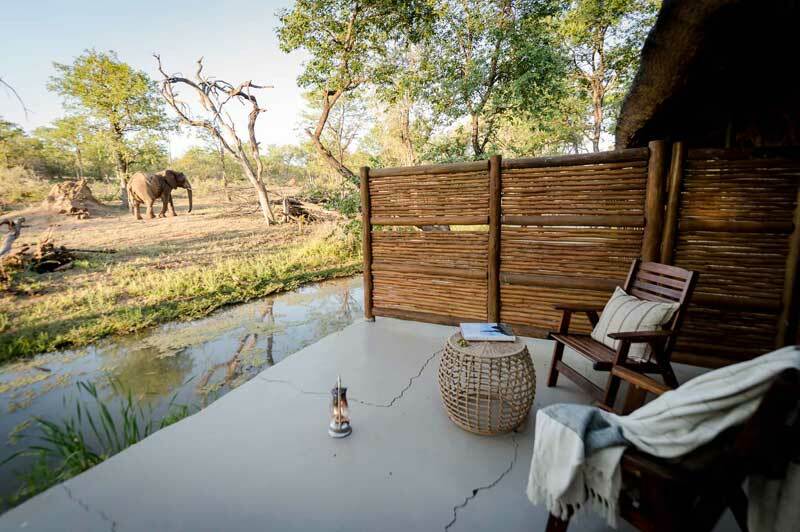 The accommodation at is constructed of several stone bungalows containing bedrooms and shared bathrooms.